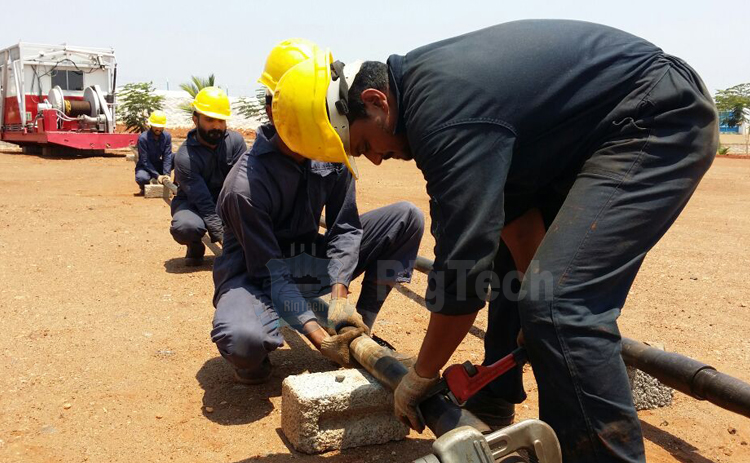 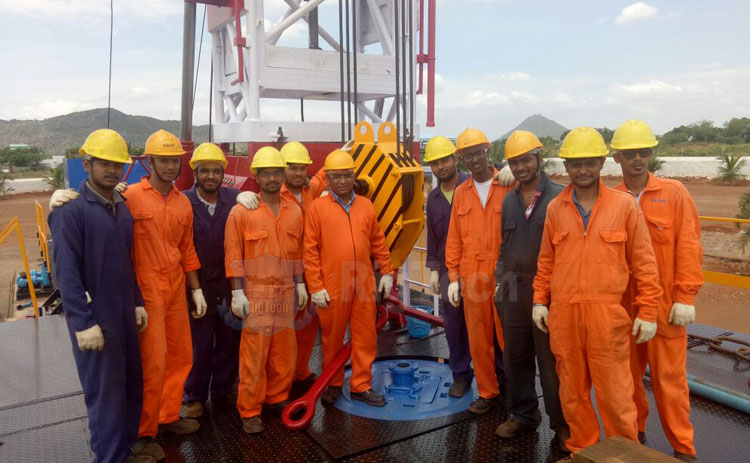 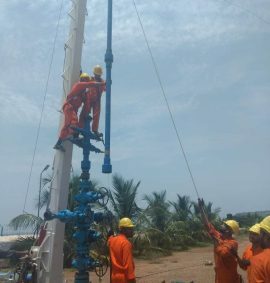 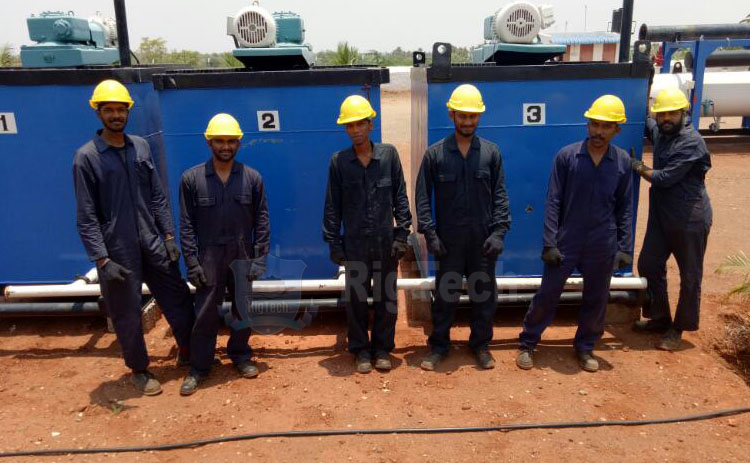 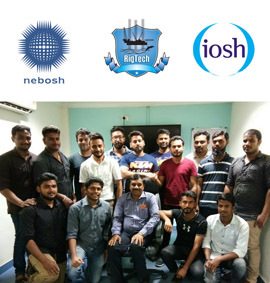 Welcome to Rig Tech Oil Field Training Centre Pvt Ltd, Cochin, Kerala. 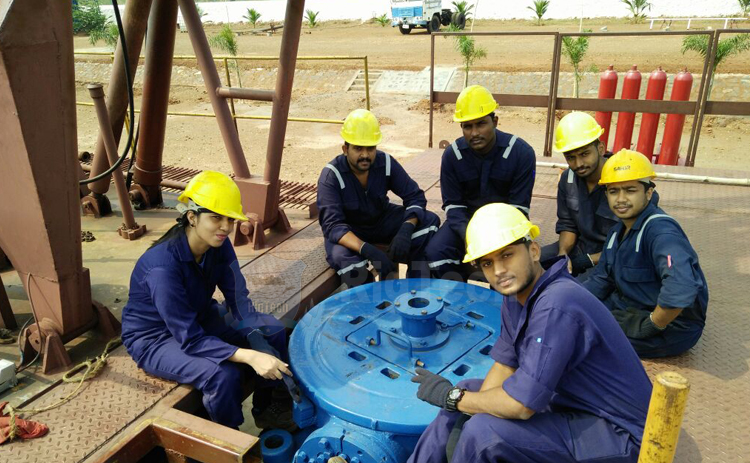 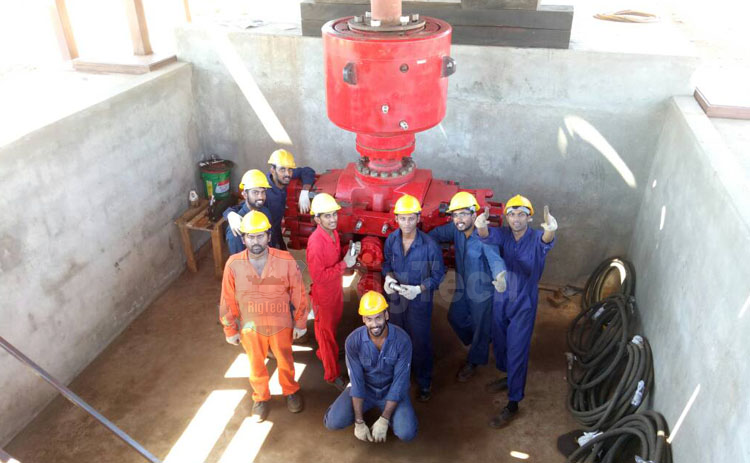 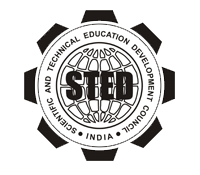 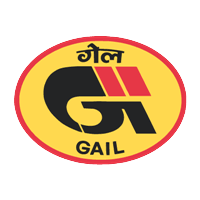 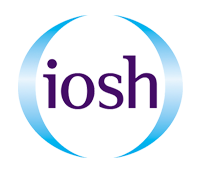 We are India’s first ISO 9001 : 2015 certified training Institute for Oil field services, offering upstream …. 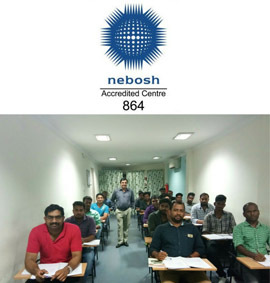 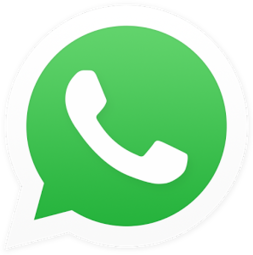 Anchoring on our credentials, and backed up by highly experienced persons; some of whom having over 3 decades of international exposure, we have gathered the expertise and mettle to…. 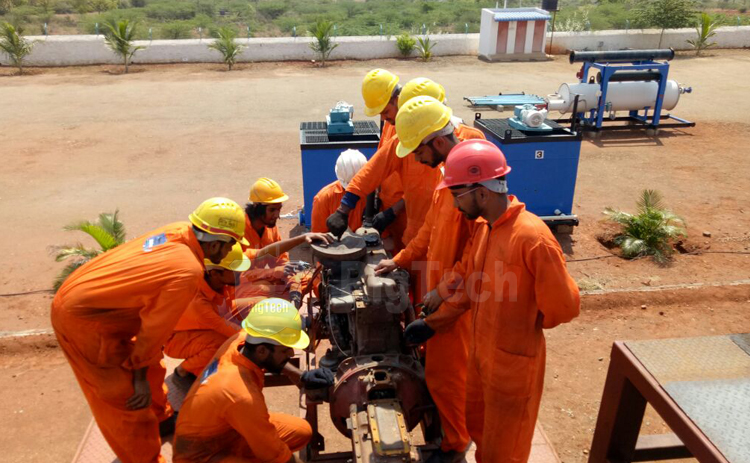 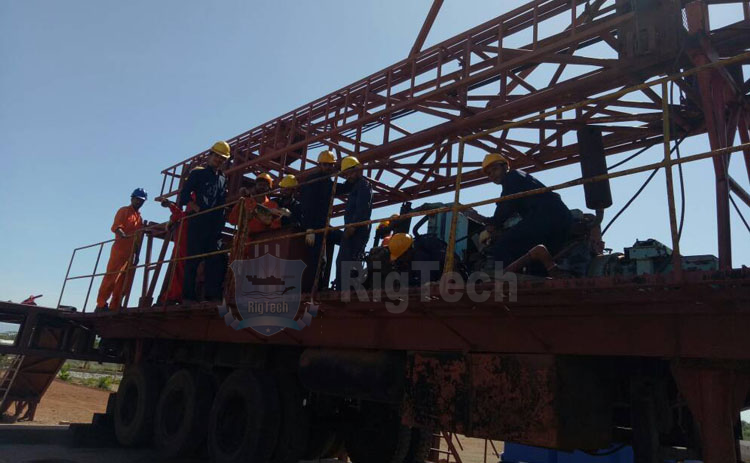 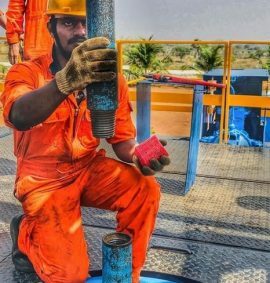 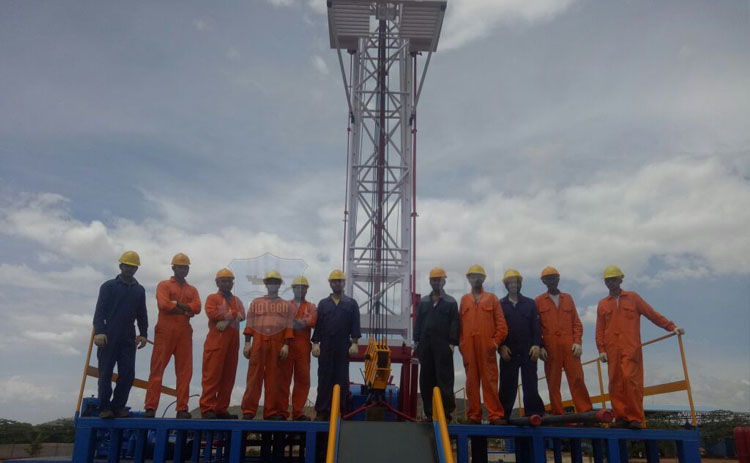 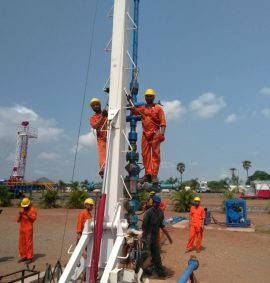 Rig Tech offers to its trainees, training at international standards in the Upstream & Downstream services like Seismic surveys, Drilling, Mud Logging, MWD, LWD, Casing, Cementing…. 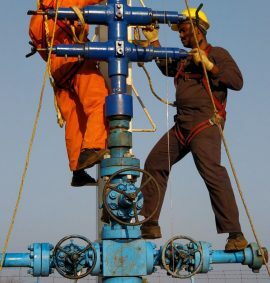 Goverment of India competency by DGFASLI -Dock workers (Health,Safety & Welfare) under regulation.